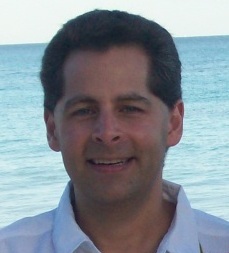 Joe Messerli graduated from University of Wisconsin-Whitewater in '96 with degrees in Finance and Management Computer System. He has since accumulated over 240 college credits in various fields including psychology, history, law, medicine, economics, and accounting. He is the creator and author of almost all content on the balancedpolitics.org website, which has had over 10 million hits and has been online since 2003. He's worked as a technology consultant and database administrator for over 15 years and is certified in SQL Server, Visual Basic, Windows, Oracle, and other technologies. He currently works for National Audit, an auditor of major health insurance companies around the country including Humana, Cigna, United Health, Amerigroup, Horizon, and Blue Cross Blue Shield.